Terry Burke's expertise is in urban and policy studies. Within these broad areas his interests are in housing, particularly lower income housing (public and private rental housing), housing affordability, urban segregation, and comparative urban and social policy. 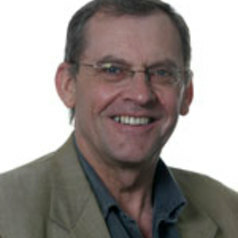 Professor Burke has co-authored a number of texts including Social Theory and the Australian City and Informed Decision Making. He has also written many other reports and journal articles on urban and housing issues in Australia.